Meet the vehicle which goes by the name “Marauder”. 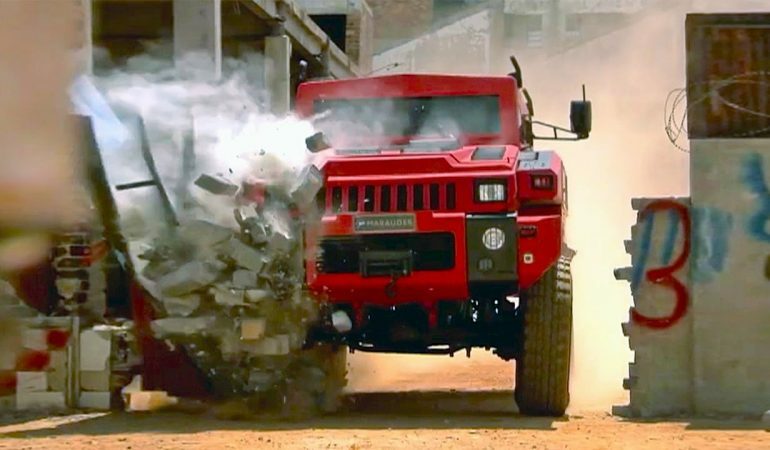 It is dubbed as one of the most indestructible vehicles and they are ready to prove it by putting a bomb underneath and let it explode. You have probably seen the vehicle after it is being featured in one of the most expensive episodes of Top Gear where this vehicle brutally crash two vehicles along its way. Now, BarCroft TV features the same military vehicle to let us know how powerful this car can be. In one of the clips shown, the bomb detonates underneath the car which causes only minor damage and surprisingly, the car is still working. The Marauder is indeed an indestructible car! 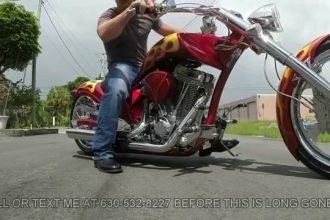 Would you mind giving it a ride? 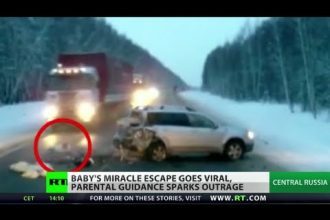 Miracle Baby Avoids Oncoming Truck After Surviving A Crash!